Schworer Volkswagen has a wide selection of exceptional pre-owned vehicles to choose from, including this 2010 Volkswagen New Beetle Coupe. 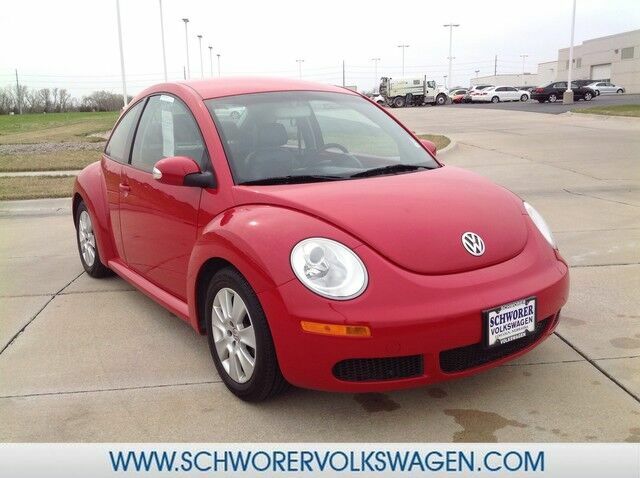 This 2010 Volkswagen New Beetle Coupe comes with a CARFAX Buyback Guarantee, which means you can buy with certainty. In addition to being well-cared for, this Volkswagen New Beetle Coupe has very low mileage making it a rare find. A truly breathtaking example of pure vehicle design achievement...this is the vehicle of your dreams!